I am 24 years old , i graduated Norfolk State University in May 2018 with a bachelors in Biology. I am very patient and understanding. The subjects I tutor well are math and science. I am a recent graduate of Norfolk State University. I currently volunteer with Forkids Va helping with homework. 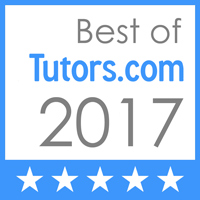 I am able to tutor topics of math like arithmetic operation, algebra 1 and linear algebra, decimals and fractions, equations and inequalities.